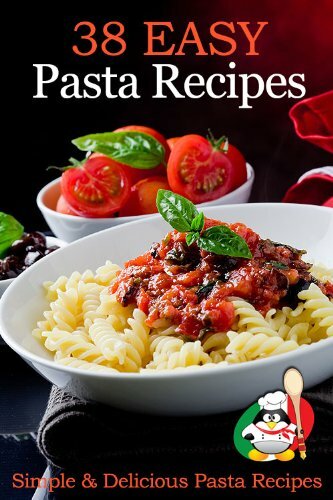 Pasta is satisfying, kids and beginners-friendly and easy to make. It’s fast and easy and surely everyone loves it. On your busy night, you should try these easy pasta recipes. They cook up in a flash with the ingredients that you are likely to have on hand. You can find a recipe to love from this book. – Pasta with Shrimp and Spicy Italian Sausage.